The grand, formal foyer and elegant curved staircase greet you as you enter the front door and the eye for detail and luxurious finish doesn't stop there. Four bedrooms, four full and two half baths with a first floor gameroom with wet bar, executive study, loft, formal dining, island kitchen with custom cabinets, master suite with walk-through shower and private patio, and an outdoor kitchen. All of this with McNair Custom Homes legendary energy efficiency and build quality.  I am interested in 9707 Midsomer Pl, San Antonio, TX 78255 (Listing ID # 1362317).